155/70 R13 75Q Contyre Arctik Ice шип. 155/70 R13 75T Tigar Sigura Stud шип. 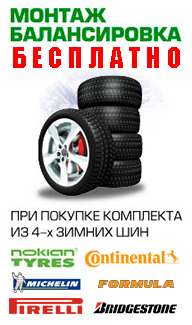 165/70 R13 79Т Nokian H-2 шип.